Our Apartments and Studios are located next to the Marina of Gouvia. 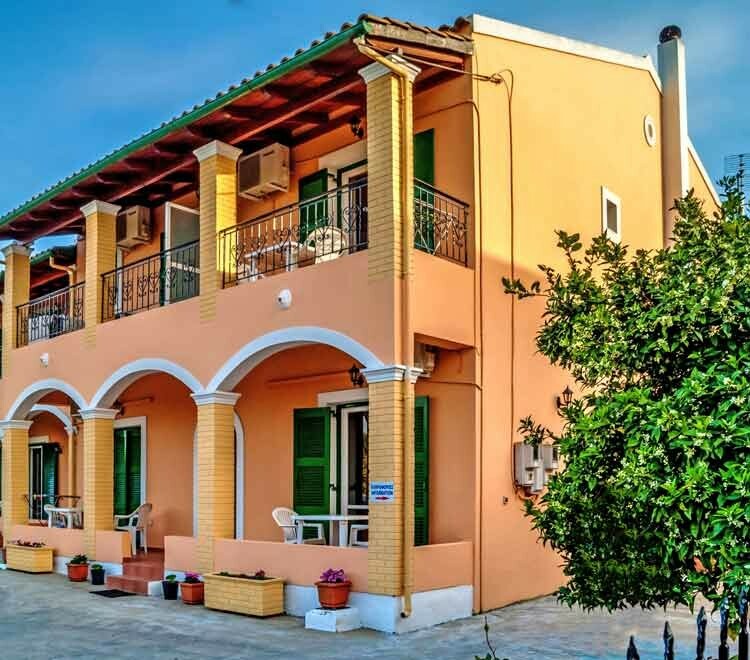 Ideal for families and couples that want to spend the holidays in Corfu! Are you wondering what to do once you arrive in Corfu? 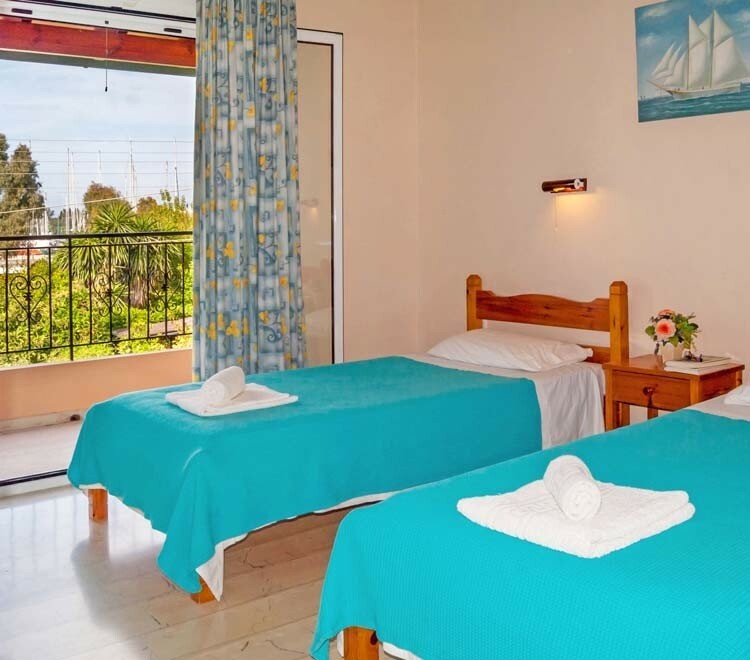 the apartments are clean and tidy and Stavros and his family are so friendly and helpful. great owner Stavros who makes sure that you have everything you need. We have just had an amazing holiday at Stavros Apartments. The friendliest place in Corfu. Stavros Apartments is a small family run business where you can feel just like home. 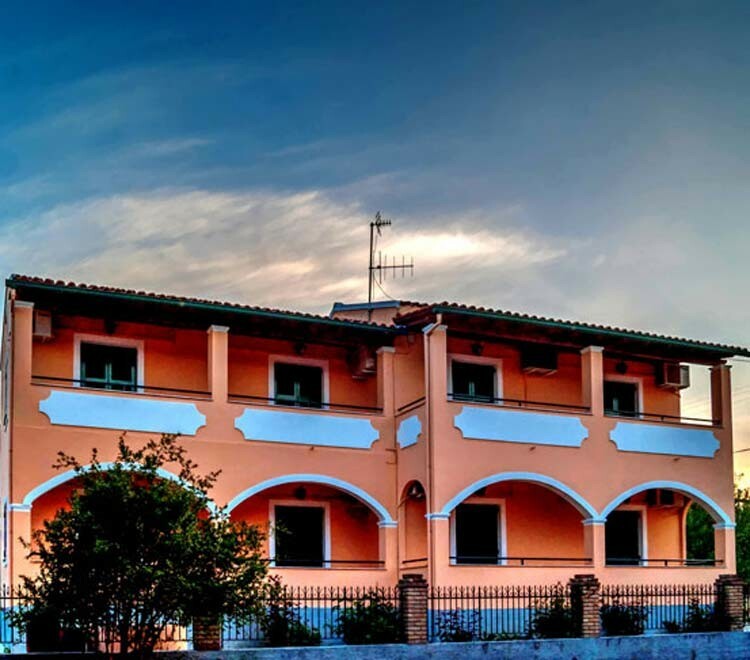 Set amidst a pleasant surrounding, the apartments are located in Kontokali, next to the famous Marina of Gouvia, in the northern part of Corfu, just 7 km away from the town.